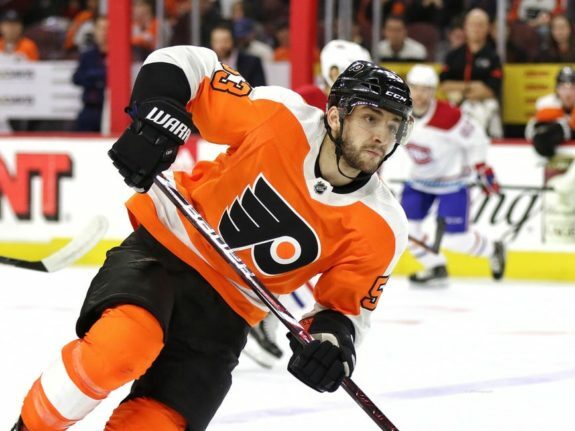 PHILADELPHIA — The Philadelphia Flyers found a pair of rookies this season they expect to become superstars over the long haul. 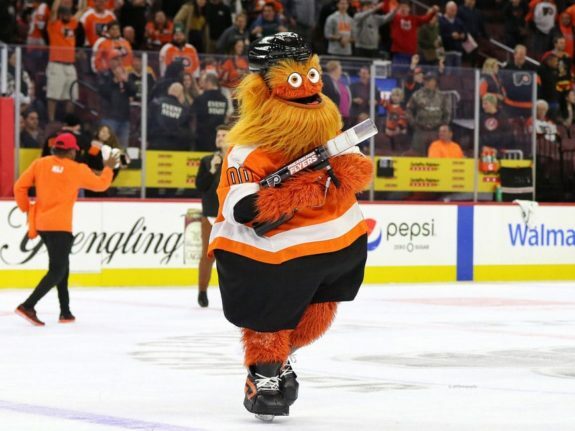 But the list is long for a franchise that has failed to reach the second round of the playoffs since 2012 and has alternated between missing and making the post-season each of the following years. 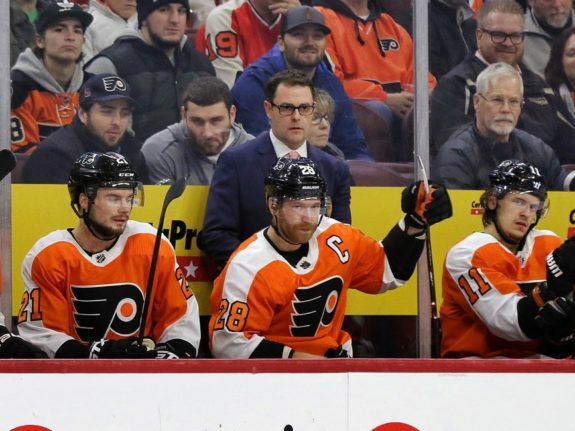 That’s why Fletcher was hired after Ron Hextall was fired in November after 4 1/2 seasons on the job in which he tried to revive a depleted farm system and patiently build a championship contender. Fletcher fired coach Dave Hakstol weeks later and gave minor league coach Scott Gordon the interim label. Fletcher and Gordon met briefly Monday to discuss upcoming schedules — but not the fate of the coach. The Florida Panthers took one of the top candidates off the market when they hired Joel Quenneville on Monday. Gordon, who quickly became popular with the players, is among the candidates.